2019 is just a hop, skip and a jump away. Its a chance to press the reset button your TBR pile and make a fresh start on your next year's reading journey. Whether you read fiction, non-fiction, listen to audiobooks, or spend your days flipping through picture books, there is a reading challenge for you! Pick and choose your books to fit ten distinct fields. Can you find one book that fits all 10? 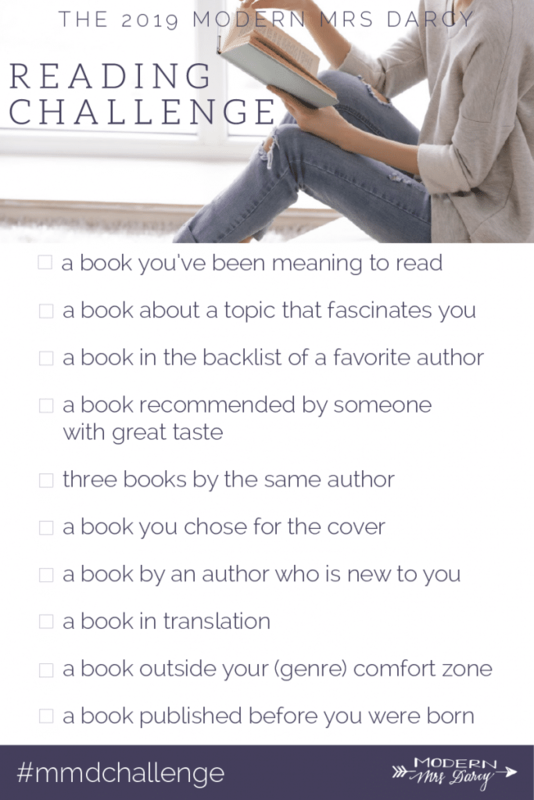 For a more challenging reading checklist, try Popsugar's 50 prompts of books to read. The 5th annual list includes their standard 40 prompts + 10 advanced fields. 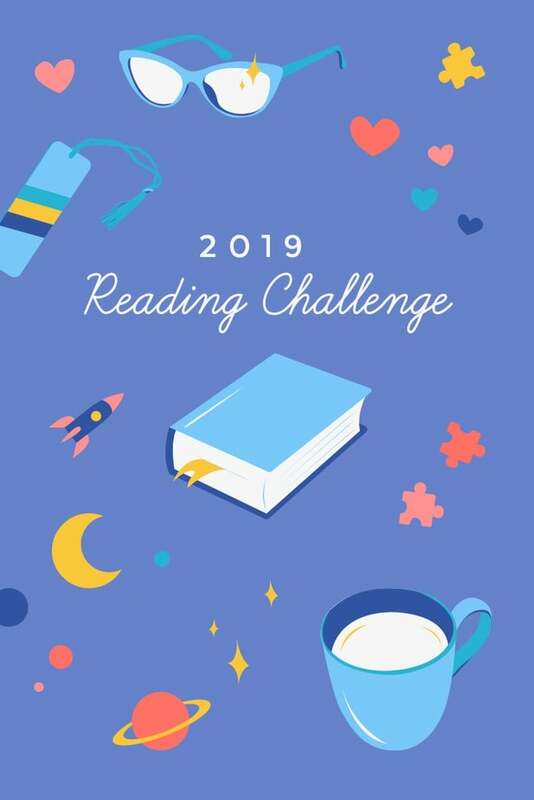 If these two challenges don't fit your need, then make sure to check out this Master List of 2019 Reading Challenges, featuring over 40 reading challenges spanning a diverse set of genres, countries, time spans and timelines. You picked your challenge. Now what? Pick and choose through our web sources to find your next great, mediocore or so-so read! Keep an eye on our blog for more recommended titles and make sure to drop by your local library for more selections. Submitted by Nari Ferderer on Thursday, December 27, 2018 - 7:00 AM.